Through December 10, 2018 (or while supplies last! ), Expedia is offering $30 off select activities of $40+ with the promo code “THANKYOU.” The offer is only good for bookings through the end of the year. But the good news is, “activities” include lots of things, including transit passes, theme park tickets, city tours, and more! This deal will NOT last long. So check Expedia to see if there’s anything that might fit into your upcoming travel plans now! 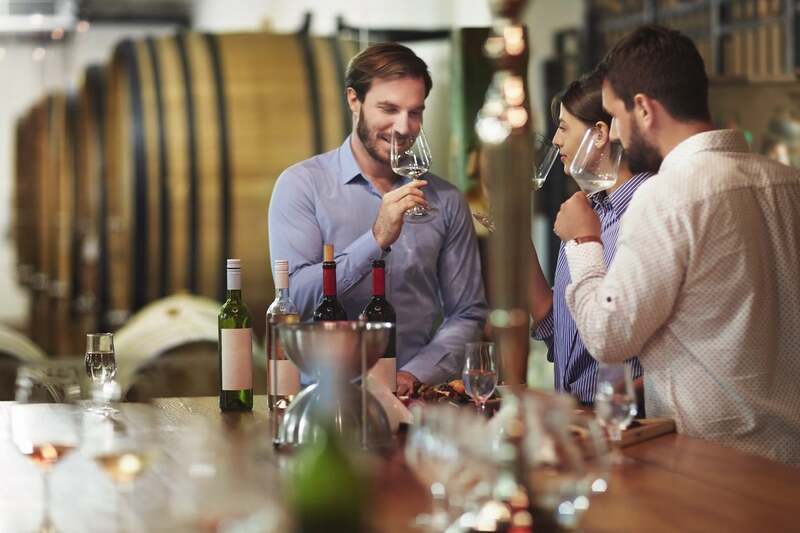 I Searched for Activities In Denver and Saw Quite a Few Urban Winery Tours Available to Book. This Deal Could Be a Great Way to Experience Something New, and Save $ at the Same Time! Head to Expedia and click the “Things to Do” tab to search for activities in any given location. Just remember, the deal is only good for activities booked before the end of the year, December 31, 2018. Once you select an activity and go to the booking page, you’ll see the “Enter a coupon or promotion code” box, where you can enter the code “THANKYOU” to get the discount. Again, the code is for $30 off any activity booking of $40 or more. I did a quick search for activities in Denver, Colorado, and saw a number of neat options. Even ski and snowboard equipment rentals qualified as an “activity” booking! So it’s worth checking to see if there’s a good deal that fits with your travel plans this month. If you take advantage of this offer, let us know what kind of “activity” you ended up booking! Get money-saving deals sent to your inbox every day by simply subscribing to our newsletter. After trying 6 or 8 different activities and getting ‘please use a valid coupon code’ each time, I am convinced that there is a tech glitch or Expedia is using this as an underhanded way of bringing folks to their site. Yes, I am applying the code. Yes I have spelled it right and used all caps. Yes, I have even tried adding the period and the italics that you have highlighted variously in your article. Yes, I am using dates before the end of the year. Yes, we have no bananas. Tried Portland, Seattle and Denver. Thank you for the information. I just booked 2 tickets for a Pirate Adventure Dinner Theater experience near home for later in the month! Tickets to the Whitney museum and to the Natural History museum! I’m from NY/NJ but living in OR and am taking my boyfriend to NYC for the first time!